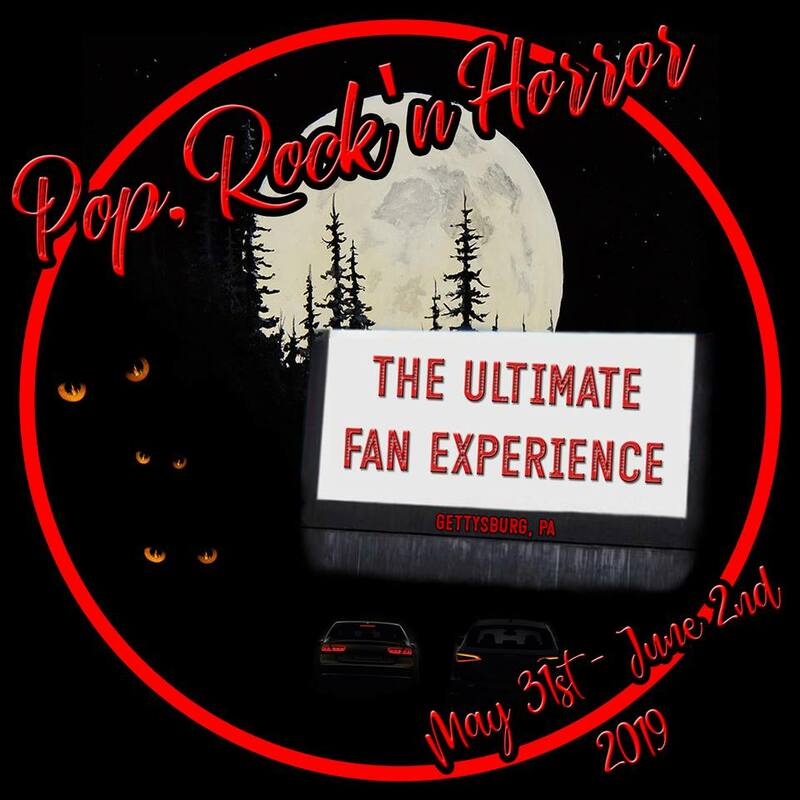 Billed as the ultimate fan experience, “Pop, Rock ‘N Horror” is a new regional con seeking to carve out its own piece of the live show pie in Gettysburg. The entertainment convention landscape is a bubble that is constantly expanding with no signs of bursting. Horror conventions seem to be no exception. As a wider audience has embraced more and more of TV shows, like The Walking Dead and films like IT, demand for personal appearances and genre meet and greets has grown in kind. 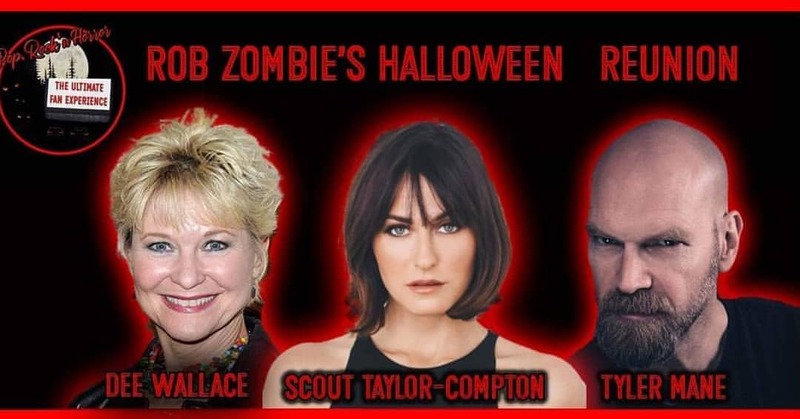 HorrorHound and Texas Frightmare Weekends, Monsterpalooza, Fright Night Film Fest, and countless others offer fans a chance to meet their idols in person, while connecting with other like-minded fans and scoring the ever-crucial horror merch. The northeast US has been a very fertile ground in recent years for horror themed shows, most notably Monster-Mania weekend. Splitting three shows per year between Cherry Hill, NJ and Hunt Valley, MD, the event draw big names from the past and present of the genre and massive crowds. So many crowds, in fact, that NJ’s Monster-Mania 39 in March 2018 was temporarily shut down 7 (!) times on the Saturday of that event. With crowds like that, there must be room for another show in the region, right? Can it be possible for a rookie event to carve out a new piece of the convention action? 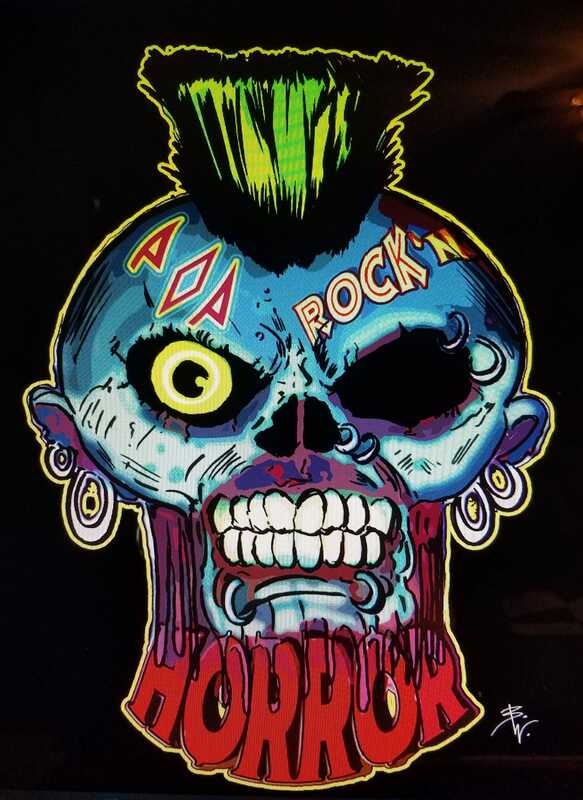 The promoters behind the upcoming Pop, Rock ‘n Horror con think so. Taking place over the last weekend in May this year in Gettysburg, PA, the show seems to be hoping to fill the shoes of HorrorFind Weekend, which quietly shuttered in 2013 in that region. As of this writing, Pop, Rock ‘n Horror seems to have booked an impressive guest list that includes mini reunions for Cujo, Return of the Living Dead, Silent Night Deadly Night and Rob Zombie’s Halloween. Other guests include fan favorites such as Kevin Van Hentenryck of the Basket Case series and David Howard Thornton of last year’s Terrifier. The promoter promises more surprises to come, as well. “What we have coming will blow your mind as a fan,” he says. 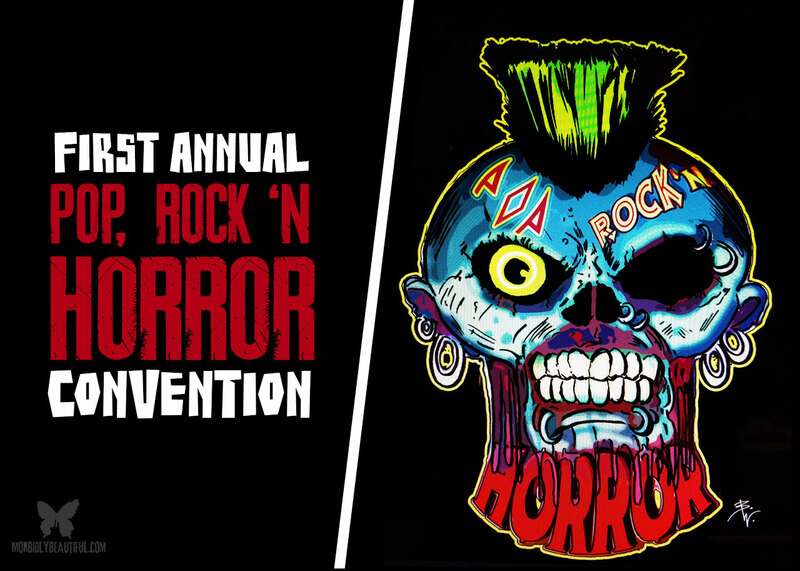 But Pop, Rock ‘n Horror Con is aiming to make their mark and stand out in that crowded horror con field. While Pop Rock ‘n Horror plans to make their mark on the Northeast horror con scene, they aren’t the only ones. Labor Day this year will see another inaugural show: Creature Feature Weekend, which will also call Gettysburg home. Although the focus of Creature Feature seems to be an indie horror film festival, they don’t appear to be skimping on the personal appearances. Currently advertised guests for the show include fan favorites like Joe Bob Briggs and Corey Feldman. Thanks to established shows and promising new upstarts like these, convention and horror fans have a lot to look forward to in 2019 and, hopefully, beyond.